Congratulations, Shilpa!! 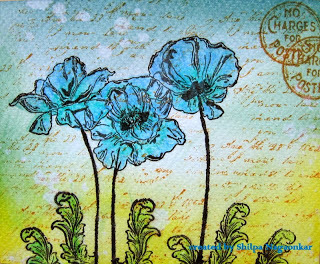 I loved the beautiful flowers and text background, be still my heart, on Shilpa's piece! Shilpa, please contact me at kim@eclecticpaperie.com to win your $15.00 gift certificate prize! Be sure to check out this week's Get Altered Challenge...Art Dolls! wow! thanks for wonderful words and gift! Congrats Shilpa. I also adore your art work. Very pretty. Simple yet elegant !!!! You are truly talented !! This is beautiful, Shilpa: congratulations!